Make a difference every single day. 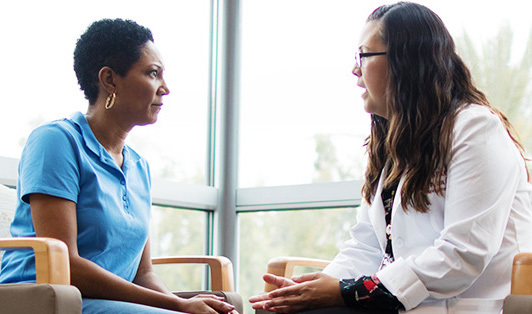 A true leader aims to inspire—and at Cedars-Sinai that’s exactly what our Clinical Operations Managers do. We look for someone with a strong management abilities, and integrity – someone that would devote every ounce of their heart to all that they do here. The Operations Manager is responsible for the daily oversight of the administrative and operations of assigned practices, sites, departments and/or programs to meet the needs of physicians, patients and staff and support the mission and vision of Cedars-Sinai. Promote the growth and development of your employees, including mentoring to your staff. Developing strategies and develop business plans for your areas while advocating for the needs of your patients. The Operations Manager promotes the consistent enactment of the values of the health system and the Foundation and ensures a steady focus on the needs of patients, physicians and staff. We know that you have options as to where you choose to work, and we provide our employees with the best possible work environment. One of our goals as an organization is to develop a well-trained and highly motivated workforce. We want to help you achieve your greatest potential by enabling you to progress within your job and advance your career. Support business requirements and the fiscal structure, including patient assignment, risk and specialty network structures, and utilization management. Assume responsibility for budget preparation and expense control. Collaborate with executive directors and medical leadership to establish effective patient care processes and workflows. Ensure appropriate physician, locum, physician extender, technician, and staff coverage for all areas. Maintain appropriate quality control programs to ensure continuous monitoring and improvement in provision of clinical services. Serve as a resource for staff and physicians in using information systems and technologies. Resolve system related issues, find opportunities for improvement in key systems. Oversee all employees in administrative, clinical, technician and health information roles. Assess staff and drive improvement of competencies, work assignments and schedules, in-services, performance evaluation, compensation, discipline and terminations of employment. Builds effective programs for orientation, mentoring, and training. Promote collaborative teamwork among your operations management team, working to provide cross-training and flexing of staff across operational areas, open communication and sharing of solutions to ensure effective coordination and integration of services between operational areas and programs. Collaborate across departments within Cedars-Sinai. Work with facilities management, patient billing, utilization management, quality, risk, human resources and payroll. Bachelor’s Degree required, three or more years medical office experience, preferably in a multi-specialty medical group setting, previous medical office management and/or supervisory experience, or equivalent education and experience. You will lead and manage people, including selecting, developing, motivating and retaining. You have the ability to prepare, monitor and control expenses while increasing efficiency and revenues. Ability to promote effective collaboration and teamwork across organizational units. Knowledge of regulatory, reimbursement, legal and policy issues as they relate to operational management. Strong computer skills, experience with Microsoft Office, IDX, CS-Link or other computerized practice management and EMR systems. At Cedars-Sinai, we are dedicated to the safety, health and well-being of our patients and employees. This includes protecting our patients from communicable diseases, such as influenza (flu). For this reason, we require that all new employees receive a flu vaccine based on the seasonal availability of flu vaccine (typically during September through March each year) as a condition of employment, and annually thereafter as a condition of continued employment. Read how MD Heather McArthur and the rest of the cancer research team at Cedars-Sinai are one step closer every day to finding a cure. 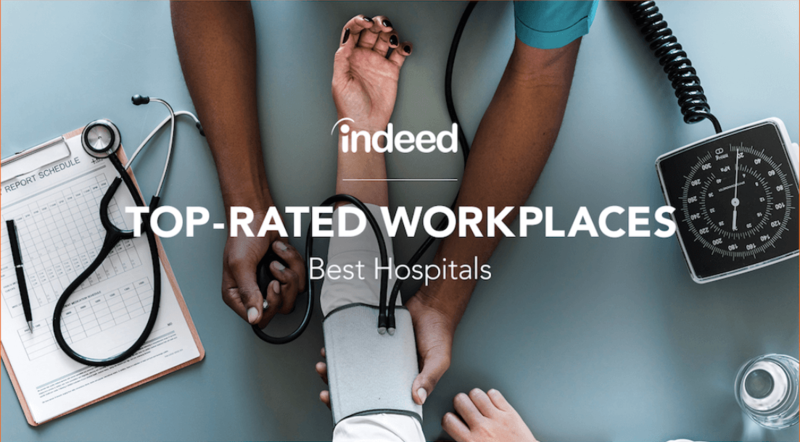 Cedars-Sinai has been rated California's top hospital for employees, and one of the top 10 in the country by Indeed.com. 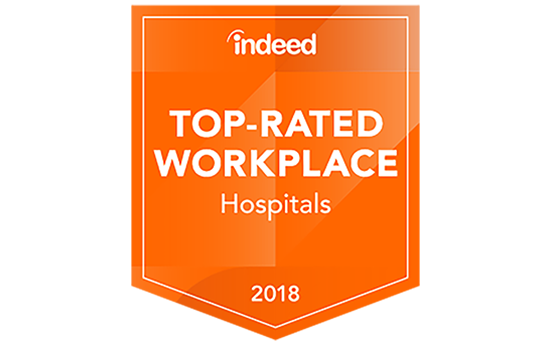 We’re proud to be the #1 hospital in California on Indeed’s Top-Rated Workplaces: Best Hospitals list based on our company reviews.